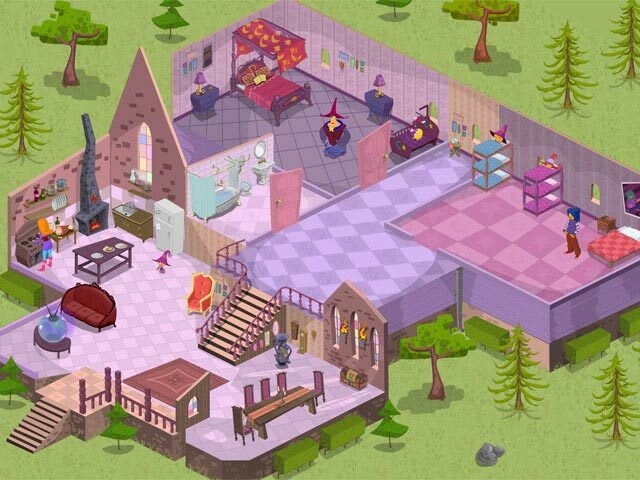 Download Mac Gwen the Magic Nanny Game Windows 7 Games! Help Gwen the Magic Nanny use her magic to take care of different fantastic families in the wondrous Fantasy Town! Look after babies, kids, teens, seniors, and pets, each with their own wants and needs! Luckily, Gwen has some tricks of her own, and you can use her magical spells to make things a little bit easier. Do a great job and unlock special items to help Gwen with her workload. 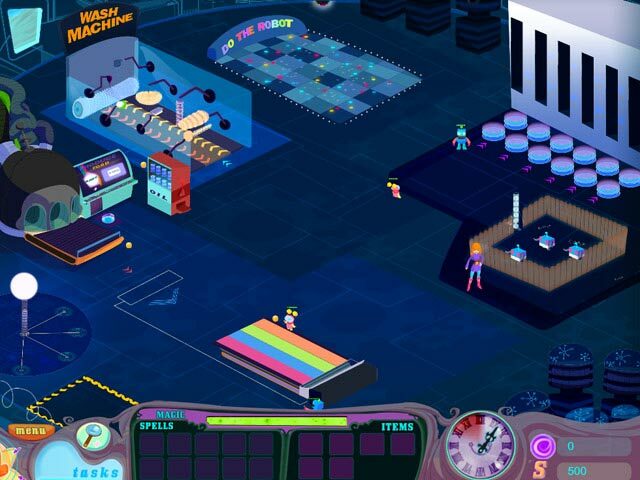 Experience a world of magic and fun in Gwen the Magic Nanny, a fun Time Management game. 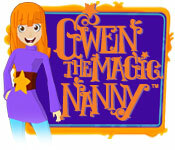 Help Gwen the Magic Nanny!